We have simplified our scoring system and updated the A-List formula with a new metric: a score that ranks law firms according to their percentage of female equity partners. Our annual A-List ranking has always aimed to highlight the most well-rounded firms—the best of the best, if you will. On this list, profits don’t reign supreme, nor does size. 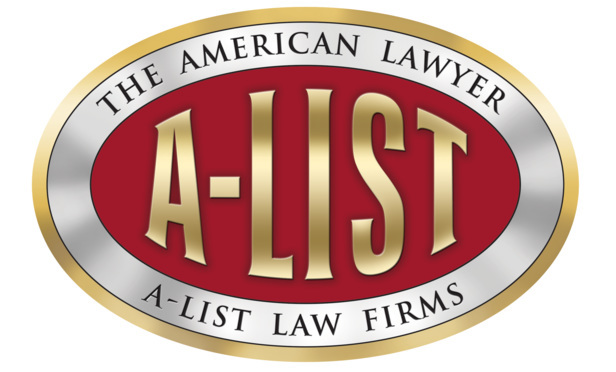 Since its inception, the A-List has recognized firms based on a combination of factors, both financial and cultural: revenue per lawyer, pro bono commitment, associate satisfaction and racial diversity, with RPL and pro bono given double weight.